Professional Chef, former Semi-Pro Baseball Player, and Crohn’s Disease survivor-Chris Martin doesn’t just infuse for a living-he infuses for his quality of life. Martin- Founder and CEO of Hempful Farms- is a happily married family man- and father of 5 kids- who has devoted his life to helping end Cannabis Prohibition and making it his personal mission to prove to the world how hemp can heal. The Hemp Chef- Chris Martin has opened 10 restaurants – four of which he Co-Owned. 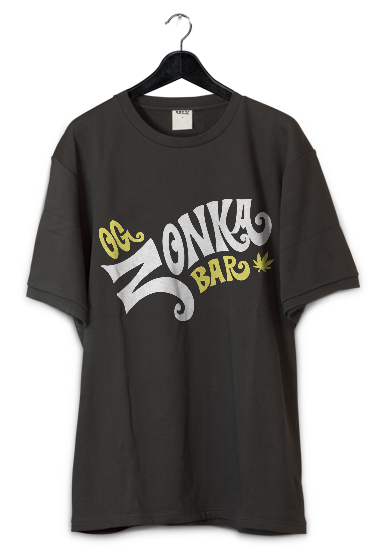 In 2009 he founded the infamous “Zonka Bars”- but the line ran afoul as a result of ambiguous Arizona Medical Marijuana laws- which prompted him to shift his focus from product -only to a sit down cafe with hemp a cbd infused menu. Chris’s masterful cooking skills and Crohn’s Disease diagnosis led him to open up Hempful Farms Cafe in 2014- with a dream of showing the world the healing power of cannabinoid-infused food and drinks. Unfortunately-Chef Martin’s was a forced “Guest of the State” had to temporarily close down the cafe and production facility. Thankfully- Chris did his time, and In January 2018- they reopened the Hempful Farms/ Paw Puddy Store at 1756 W Bell Rd, Phoenix, AZ and launched their second store in at 169 Cohasset Rd, in Chico, California! Chris Martin is a freight train in motion- always moving forward! In latest news-he partnered with GCM Media to Direct and Produce a documentary about his experiences called “One Life: The Chris Martin Story”, and has 3 books which are scheduled for release in December of 2018. 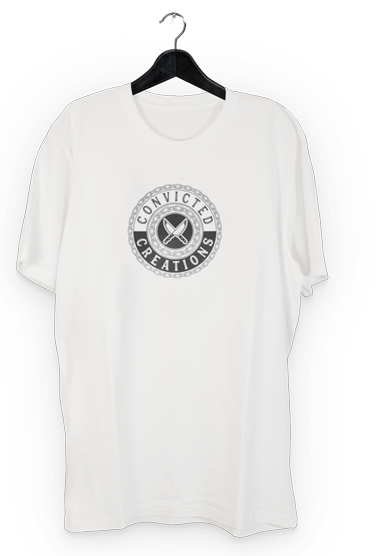 In addition to the documentary- Chris has also launched the new web series “Convicted Creations”- with each episode is filmed with Chef Martin and a special guest -devoted to creating tasty meals made with commissary which can be purchased in prison- exclusively available only to inmates. In his free time (which is minimal)- you can catch him riding his Harley, rooting for the Royals & Chiefs, or hitting the lake with his family. At heart I am an artist in and out of the kitchen. If you enjoy the vision and want to see more check out our merch so we can continue to bring you the truth and create amazing products for you.